This ornament is die-cast. 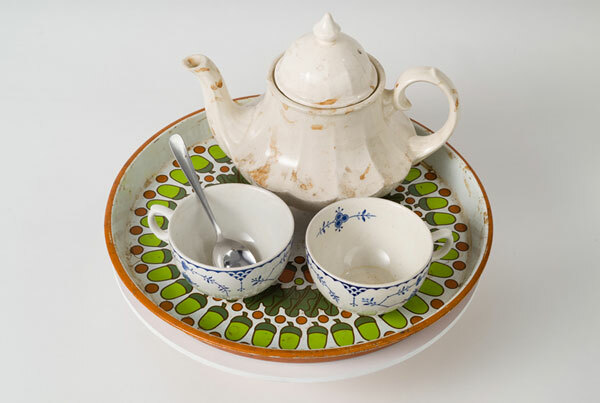 It was in production at Newman Brothers between the 1920s and 1995. 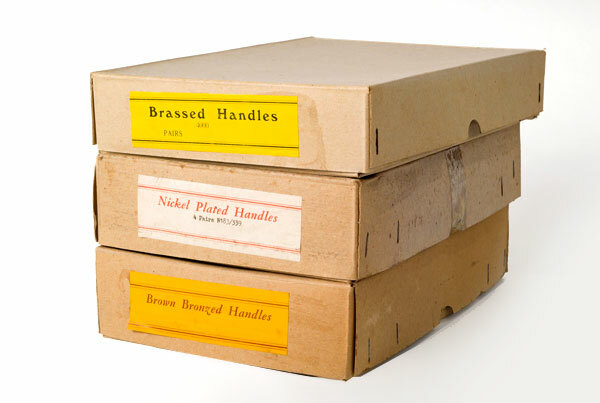 Although it’s a Newman Brothers’ design, all of their die-cast goods were manufactured off site, as they didn’t have die-casting facilities. 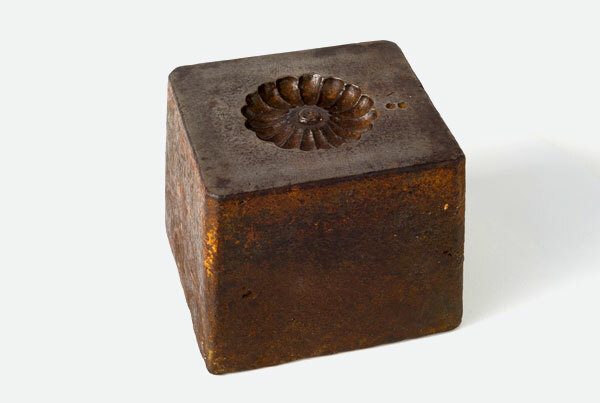 They traditionally used sand casting to manufacture their products between 1894 and the mid 1960s. By the mid 1960s, this had become less efficient and more time consuming. As a result, they commissioned outside die-casting companies to produce a range of their products for them. 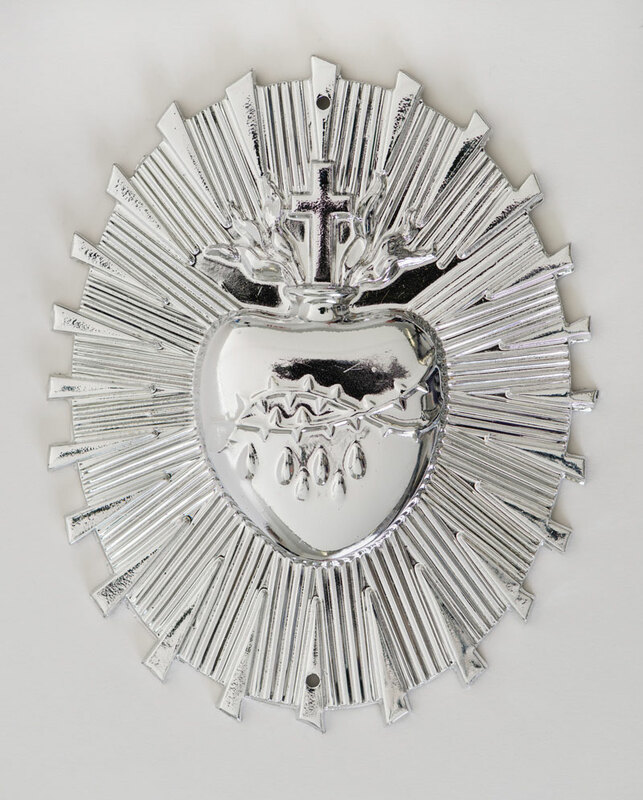 This Sacred Heart ornament first came in production at Newman Brothers in around the 1920s. This seems to coincide with the canonisation of French nun, Sister Mary Margaret Alacoque in May 1920, who promoted devotion to the Sacred Heart. 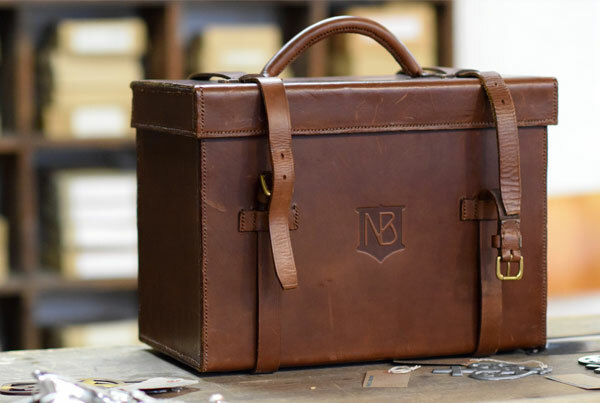 She was especially popular among Irish Catholics, and it would appear that Newman Brothers were responding to the market, so to speak, in an effort to manufacture products that people wanted. 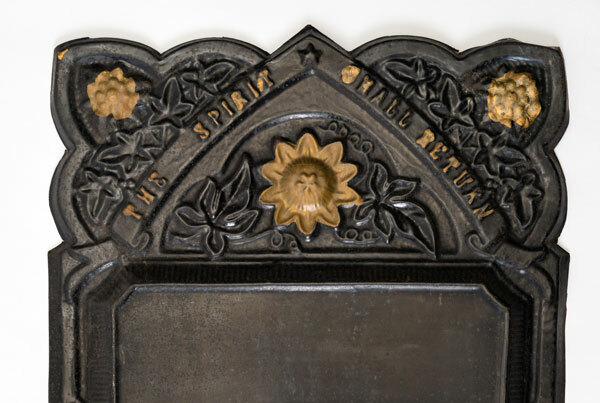 Birmingham had one of the largest populations of Irish Catholics, and the Catholic funeral made up a significant market for any funeral director. Newman Brothers capitalised on this by offering a wide range of Catholic furniture, and selling it in both England and Ireland. 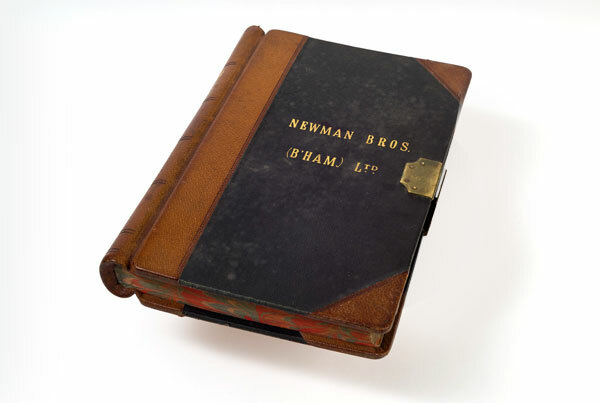 Newman Brothers continued to sell to Irish funeral directors and wholesale manufacturers throughout the 20th century. With the Troubles growing more intense throughout the 1960s and 1970s, Newmans’ began to use ‘middle-men’ to sell their goods in Northern Ireland. One such company, who also had shares in Newman Brothers was the Doggart family, who bought products from Newmans’ and then sold them on. This was a shrewd decision at a time when business could have been affected for them as a British company.